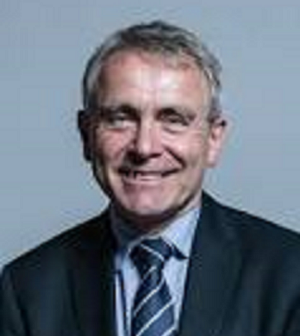 Robert Goodwill has been appointed as Minister of State for Agriculture, Fisheries and Food, replacing George Eustice who resigned last week over the prime minister’s handling of Brexit, in particular the possibility the UK’s exit could be postponed. Goodwill has been the MP for Scarborough and Whitby since 2005 and has had several other government roles including in the departments for transport, immigration and and children & families. Goodwill has been a farmer (since 1979) of 250 acres of land near Malton, which has been in his family since 1850. He has been the managing director of Mowthorpe since 1995, which offers environmentally friendly burials in the North Yorkshire countryside. 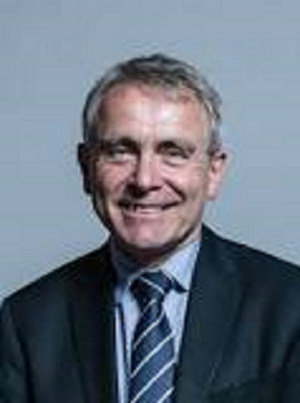 NFU President Minette Batters said: “I would like to congratulate Robert Goodwill on his appointment as the new Agriculture Minister and I am looking forward to working with him at such a critical time for Britain’s food and farming industry. “I will be seeking a meeting with Mr Goodwill as a matter of priority to discuss the pressing issues currently facing farmers and growers, in particular the impact ongoing Brexit uncertainty is having on farm businesses and the need for Parliament to reach a deal with the EU, avoiding the devastating impacts of a no-deal Brexit. “This is a pivotal time for British farming. The Agriculture Bill currently going through Parliament presents an opportunity to shape agricultural policy for generations to come. I will be stressing to the Minister the importance of having food production at the heart of this new policy, alongside measures to protect and enhance our cherished countryside. “British farmers and growers are ambitious, innovative and up for the challenge of the years ahead. We know that the public take great pride in British food and farming and that is something we have an opportunity to enhance as we move forward.